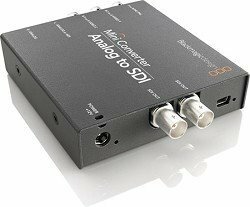 This Blackmagic Design converter will take any component (YPbPr/RGB), composite, or S-Video (Y/V) output and convert it to SDI or HD-SDI outs. Inputs are locking BNCs. Request RCA adapters if you need them. Audio over SDI is possible, using the two 1/4″ phono inputs. Runs on AC power. A power adapter is supplied. We often use this with older analog HD and SD video cameras to give us HD-SDI capability during live shoots. It’s also an excellent choice for converting video from analog sources like VHS to digital, when used with the right equipment. We’d be happy to help talk you through your conversion, if you need help. We started with two DSLR shoulder rigs and “frankensteined” them together into one rig we really like. This rig is our favorite way to stay portable and handheld, and the rails let you mount a follow focus without trouble. The counterweight in the back helps make long takes easier, and the rig is fully adjustable to fit any shooting style and size. For DSLR and mirrorless cameras like the T3i and GH4, this is definitely the best way to get your handheld video to look good. If you like, we can add a standard Manfrotto quick-release so you can easily transition to a tripod, and add some mounting hardware so you can mount your monitor or audio gear. 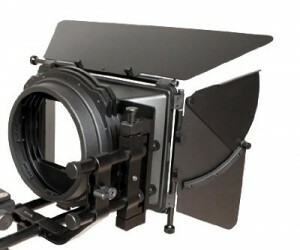 This swing-away matte box rides on standard 15mm rails and is adjustable for a variety of configurations. This is a perfect tool for DSLR and mirrorless shooters, but works with other cameras as well. It has two rotating filter trays (accepting 4×5.65 or 4×4 filters), a french flag, two side flags, and 4 O-rings to match to nearly any diameter lens. We don’t use it on all our shoots, but when we do, it always leaves an impression. Consider bringing an AC on shoots where you’ll be making lots of adjustments in the field..
Photo booth rental is simple and easy with MKE Production Rental’s photo booth options. We have multiple photo booth and photo kiosk options, including social media integration, branding, backdrops, printing, and enhanced lighting. We also provide a tech to handle the setup, configuration, and operation of the equipment. Photo booth rental services in Milwaukee start at a $799 setup fee plus $95/hour. 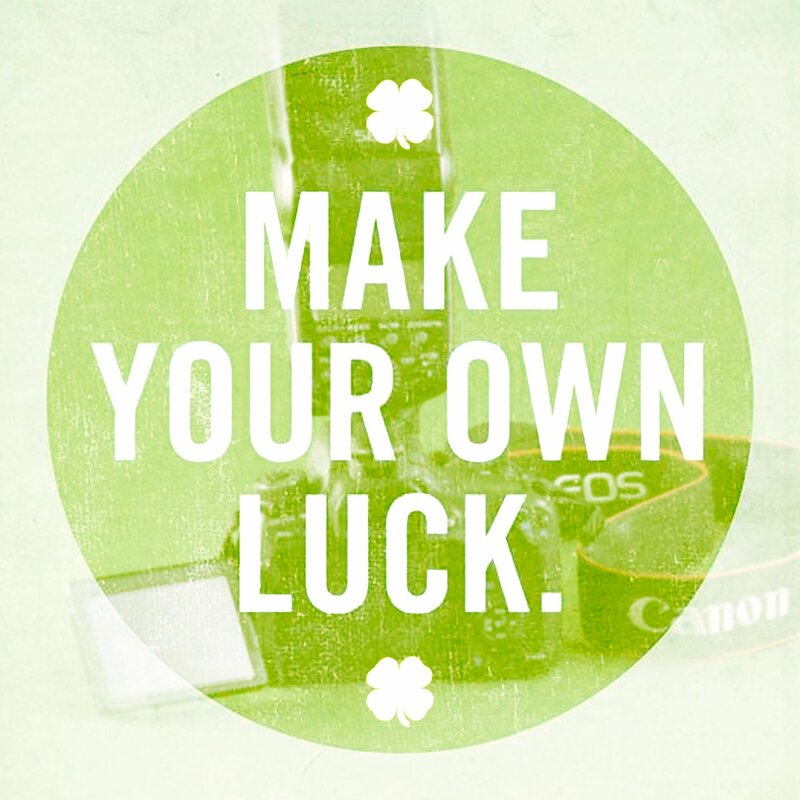 Some photographers want to create a photo booth experience using a DSLR camera and lens. For this, we suggest combining our AlienBees B400 strobes with umbrellas and a backdrop kit. 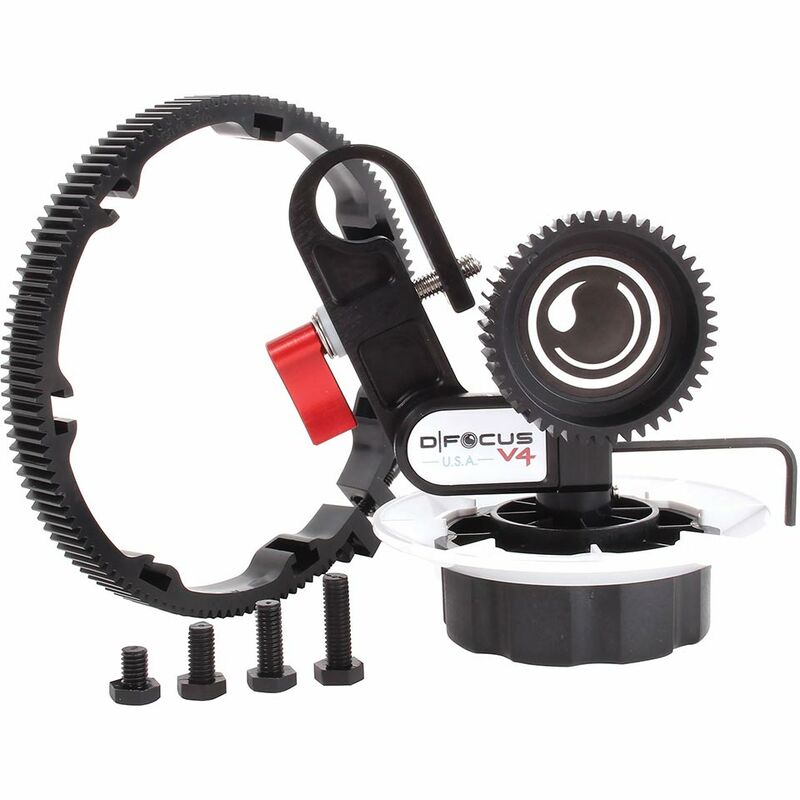 The D Focus follow focus is one of the best and most versatile open gearbox follow focus you can find. 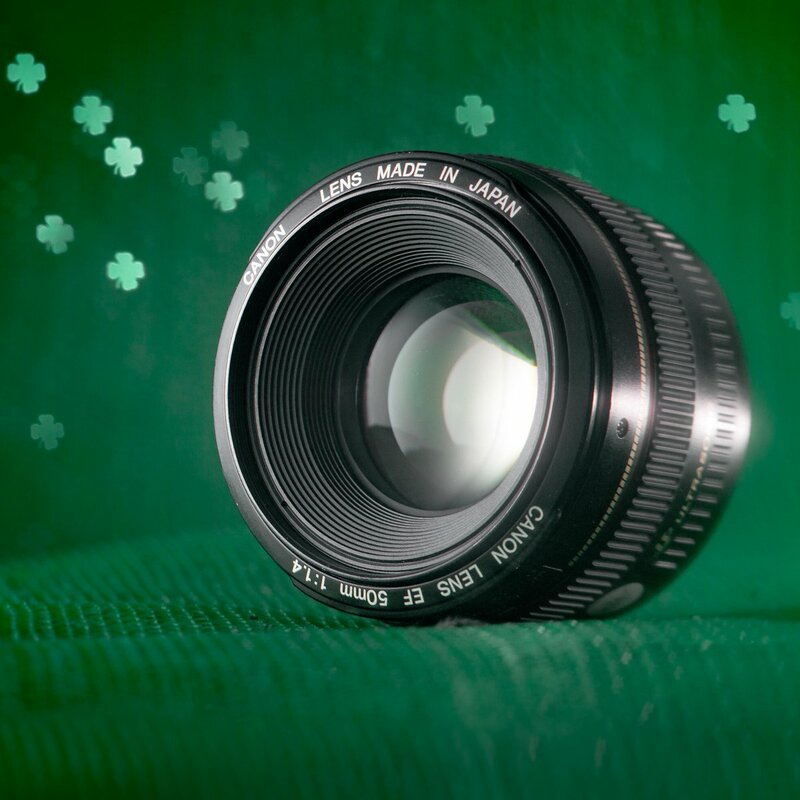 It works with all standard geared lenses, and any lens in our inventory can be quickly modified with a D Focus ring to make focusing a snap, even with lens changes. The single-rod design keeps it lightweight, versatile, and easy to change lenses (even when your barrel diameters vary). The disc can be easily marked for smooth, repeatable focus pulls. 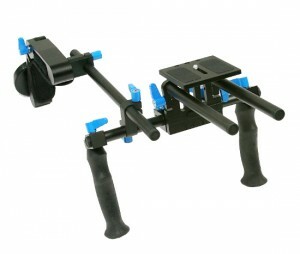 It can be configured for operator or focus puller use. Requires standard 15mm rails. 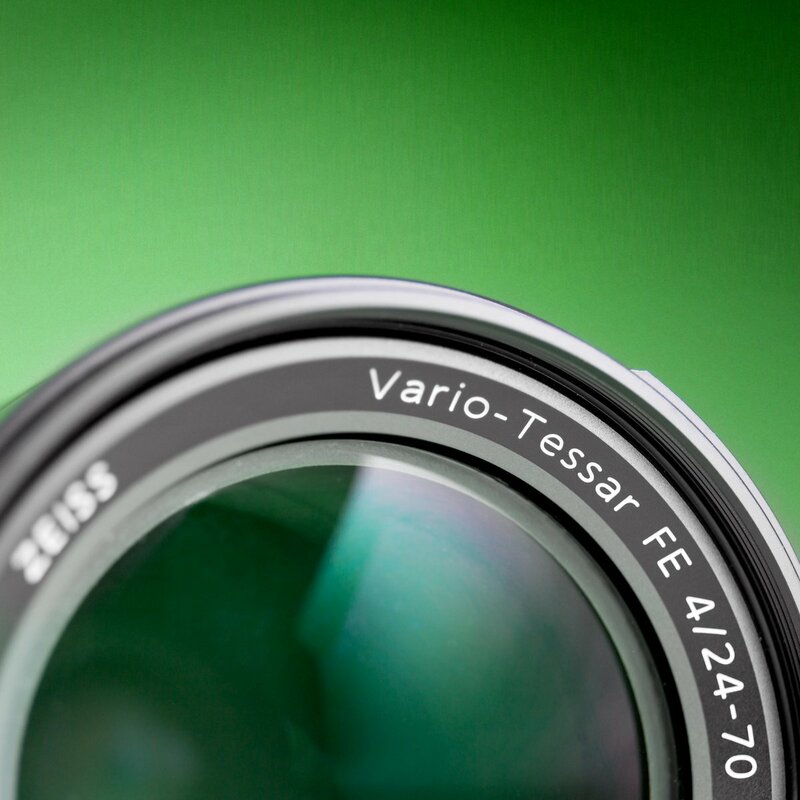 Use any lens with standard gears, or we can add a D-focus gear to any of our rental lenses for $5. The D-focus gear design keeps a nearly-consistent diameter of gear teeth across all lens barrels, unlike using bands or other methods. This makes for easier use with a mattebox and more uniform focus performance. Some days, you need a heavy-duty tripod with a smooth fluid head. This is not one of those days. We suggest our budget photo tripod for photo shooters only, since you can’t get smooth pans or tilts with it. If you’re shooting video, consider a budget video tripod. 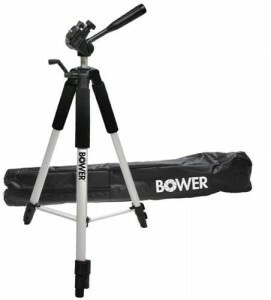 This budget tripod uses a standard 1/4″ mount, extends to 72″, and comes in an elegant carry bag. Our photo tripod rental allows for shooting in both portrait and landscape orientation. The aluminum construction helps keep shots steady without being bulky. 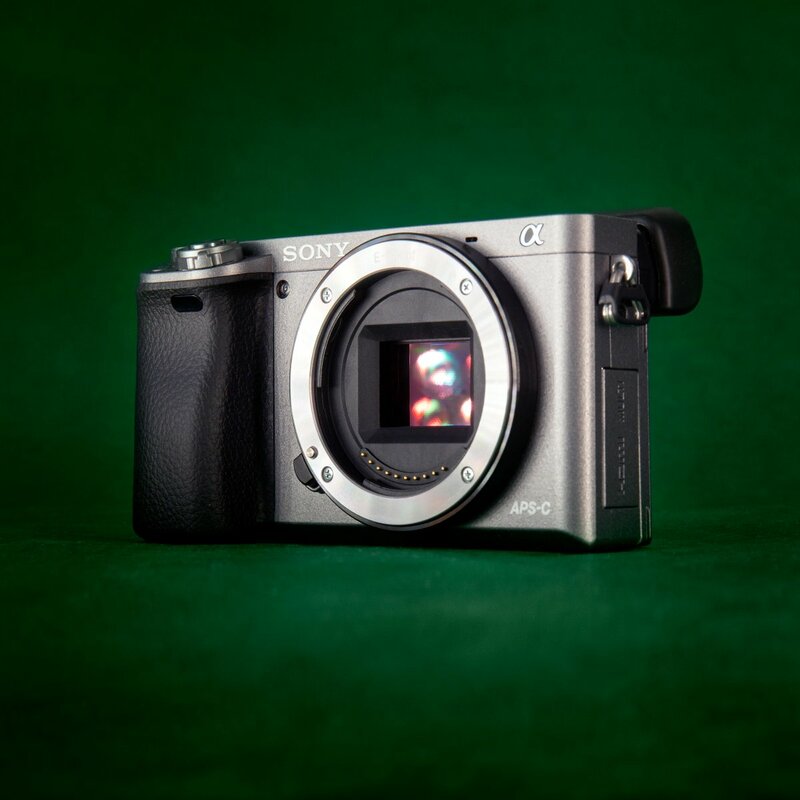 It’s a great option for DSLRs as well as point and shoot cameras. It has a maximum height of 69″ and includes a carry bag. 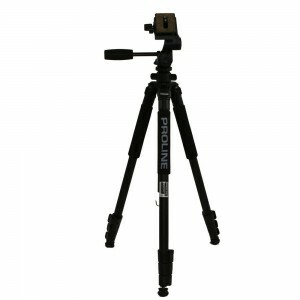 This photo tripod has a standard 1/4″ mount, and retractable spiked feet for easy shooting indoors and outdoors. Unfortunately, Lytro was purchased by Google in 2018, and all support was ended shortly after. We no longer offer Lytro camera rental.